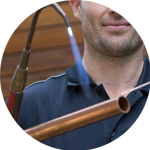 Looking for a plumber in Swiss Cottage? 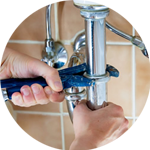 Then the Handy Squad will be right at your door to give you a helping hand with any plumbing jobs you might have, from installing new water pumps to replacing your plumbing devices, our plumbing team will finish the task with excellence. Our expert team have been helping Londoners since 2005 and will reach you in a timely manner. 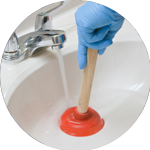 So why not give your local Swiss Cottage plumber a call? Swiss Cottage was named after an inn called The Swiss Tavern, which was built in 1804. Nowadays, the chalet-style building, located between Swiss Cottage station and the Odeon IMAX, functions as a pub called: Ye Olde Swiss Cottage. The area is bounded by five conservation areas: St John’s Wood in both Westminster and Camden, South Hampstead, Fitzjohns-Netherhall, Belsize and Elsworthy. It is located within close proximity of beautiful green spaces: Primrose Hill, Regent’s Park and Hampstead Heath. 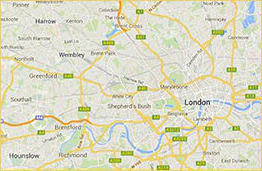 The Handy Squad covers Swiss Cottage, along with Hampstead, Camden Town and Kilburn. So no matter where you are, our qualified team will be with you shortly. 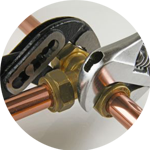 We offer all the services you might require, from repairing radiators to installing new taps. If you are looking for other handyman services, our Handyman London team offers moving services, carpentry, jet washing and much more.